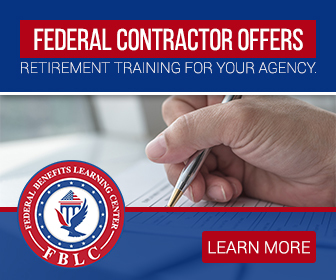 The Thrift Savings Plan is a retirement plan prepared for military personnel and federal employees. 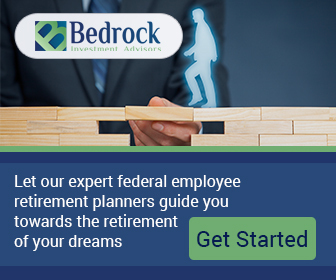 The retirement plan forms part of Federal Employees’ Retirement Systems Act of 1986. The funds and tax benefits workers get from The TSP is similar to a 401(k) package offered to private employees. On the occasion of TSP’s 30-years anniversary in April 2017, Sens. Rob Portman (R-Ohio) and Thomas R. Carper (D-Del) passed a bill to update the TSP’s terms with related programs. In particular, the bill seeks to increase investment and thrift savings plan withdrawal options and alternatives. For example, among the five funds available with TSP, tracking global stock will be expanded to involve new markets and Canada in 2019. The update is also making efforts at giving account holders access to invest in funds besides the current offer. A wide variety of TSP concerns in the federal retirement practice includes requirement and guidelines for withdrawal, divorced retirees who are asked to share their benefits with an ex-spouse. Also, federal workers and service men who retire for special reasons may still have their TSP accounts open. Unfortunately, they will be unable to contribute more to their TSP account, but TSP funds may be transferred to certain tax-favored packages like IRA. 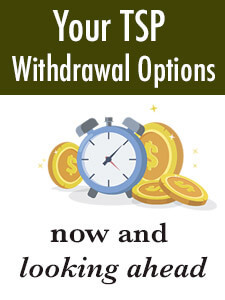 The fund transfer deadlines and other rules are typically difficult to comprehend, but we are, however, hopeful that the new investment and withdrawal options come with extra financial stability and as well as better comprehension of the provisions of the federal retirement plans.